Enjoy downloading the easy to use Tropical Rain Free PSD Poster Template crated by Bestofflyers! Download the Tropical Rain Free PSD Poster Template! 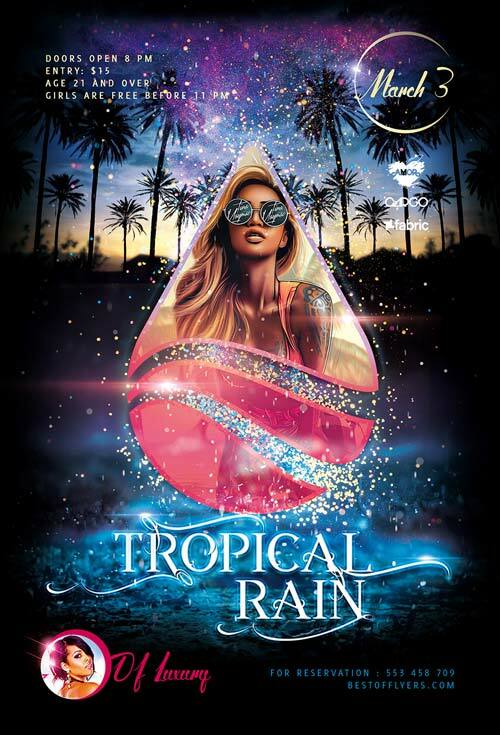 The Tropical Rain Free PSD Flyer Template was designed to promote your next party and club event! This print ready premium flyer template includes a 300 dpi print ready CMYK file. All main elements are editable and customizable. You can edit the main text via text tool, the model image you can replace via smart object, right click edit smart object in your layer menu. The flyer is fully layered and organized to keep customization very simple! Fully Editable, you can modify everything very easy and quick. Changing the color style, pictures, Text. It is well organized in folders and layers. 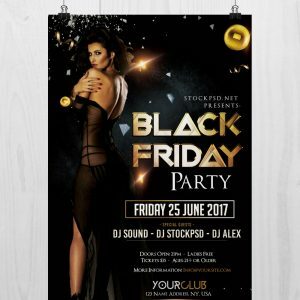 Are you looking for new Club and Party themed flyer designs? 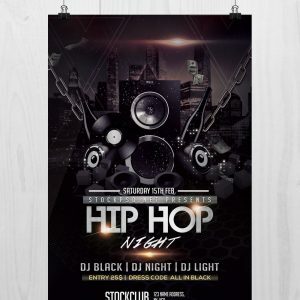 Do you need a new promotional flyer design for your next party contest or club event? 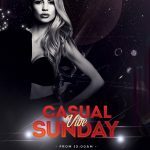 You need a good flyer design for your events to attract people to your club, bar and pub! 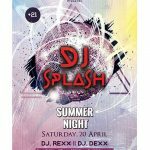 This flyer design is perfect for your next party and club event. 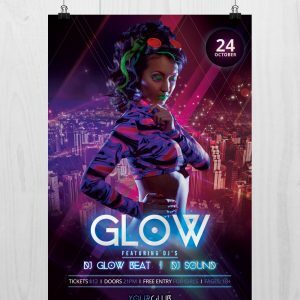 Promote your next party or event with this amazing flyer design for Photoshop! 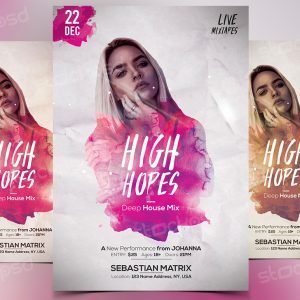 The Tropical Rain Free PSD Poster Template is your choice for your next music, party and club event. Promote your business and get more people to your party now!